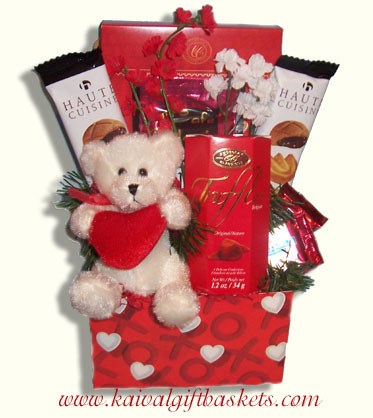 Send some love with this adorable small gift box with... gourmet hot chocolate, Cafe Classico cappuccino, decadent chocolate fudge, Haute Cuisine italian cookies, Chocolate Classique belgian truffles, dark chocolate Ghirardelli squares and white plush bear. 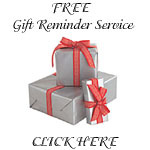 *Please fill out gift card and special requests information. **We reserve the right to substitute products of equal or greater value, due to suppliers inventory.